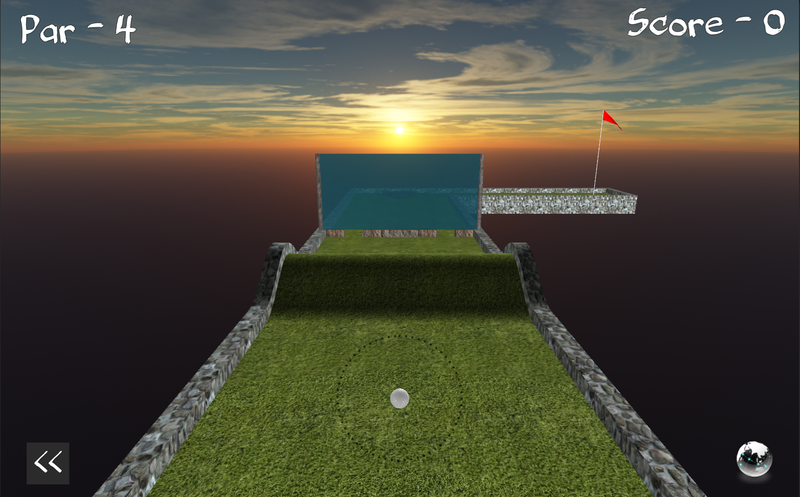 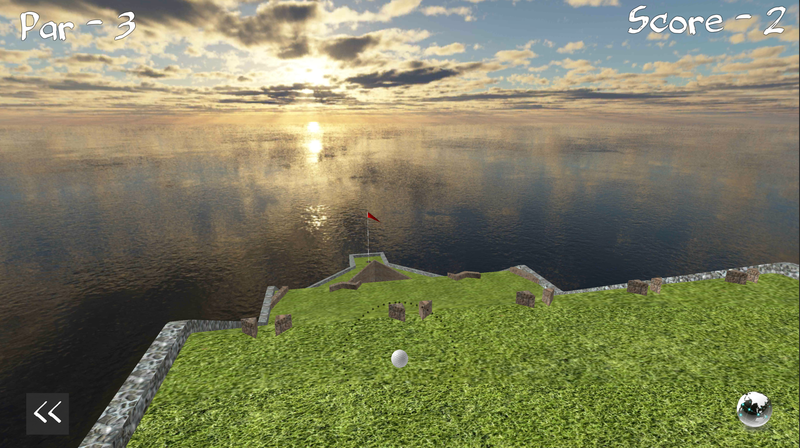 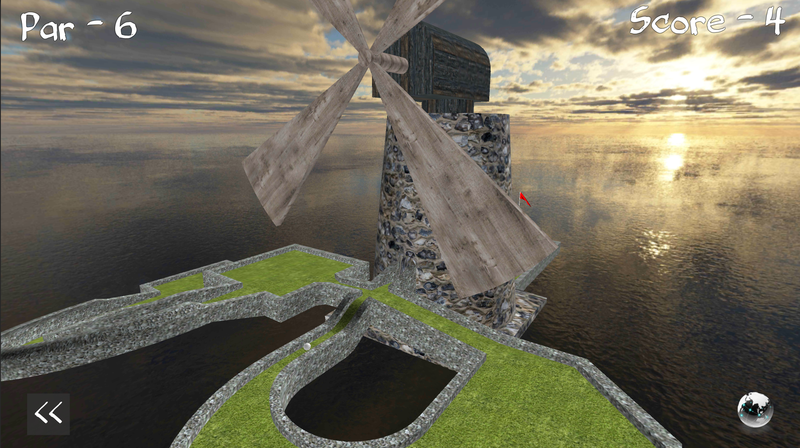 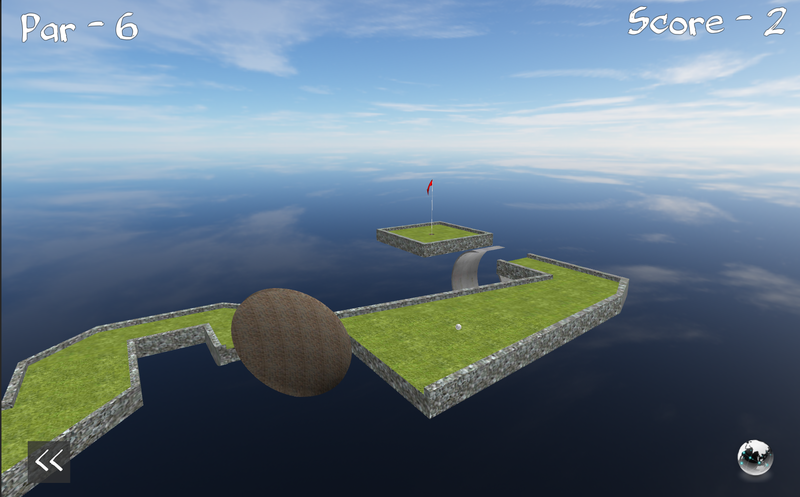 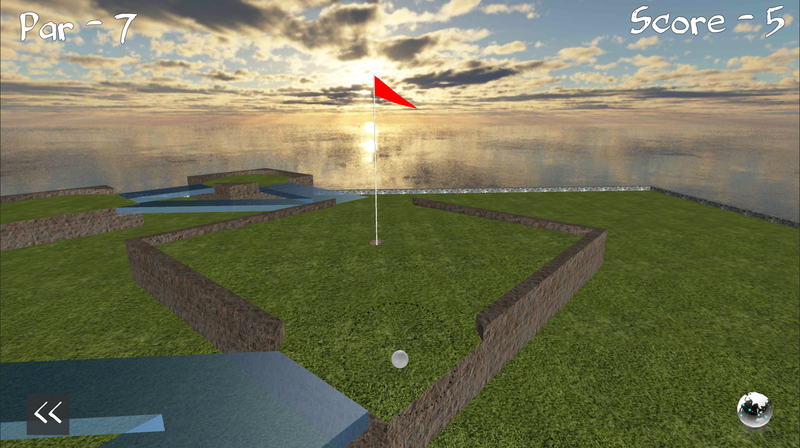 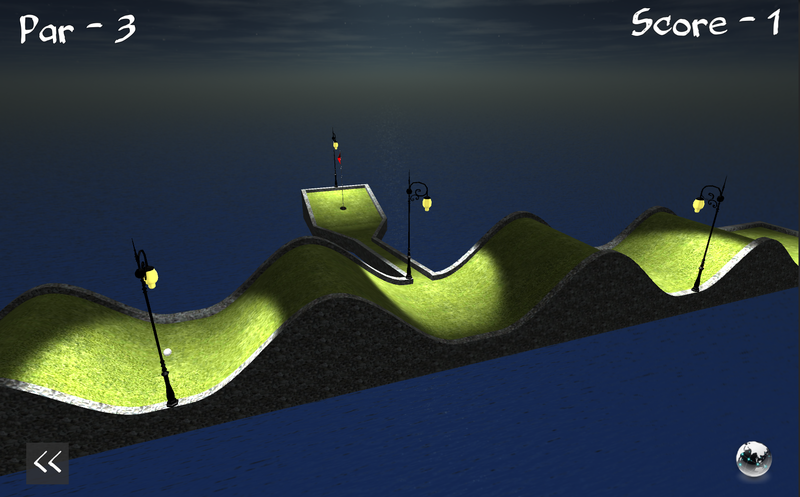 Classic Mini Golf made by gamer for gamers, focuses mainly on more interactive and challenging gameplay. 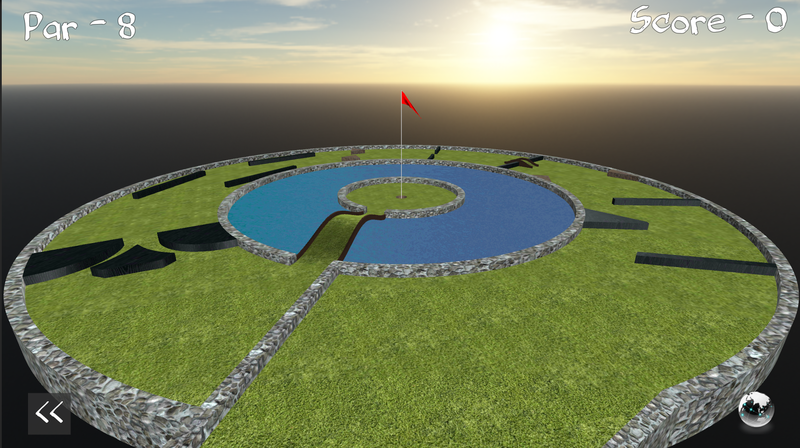 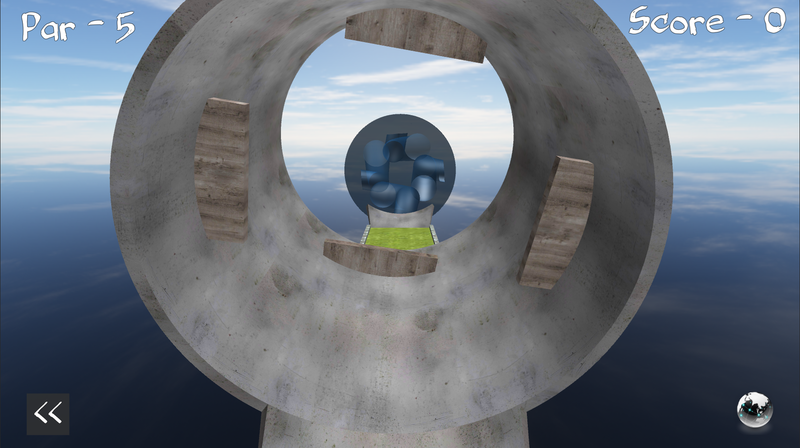 With much more sophisticated shooting system than just a â€œtap in right momentâ€ , this Mini Golf deliver much more excitement throughout carefully designed levels. 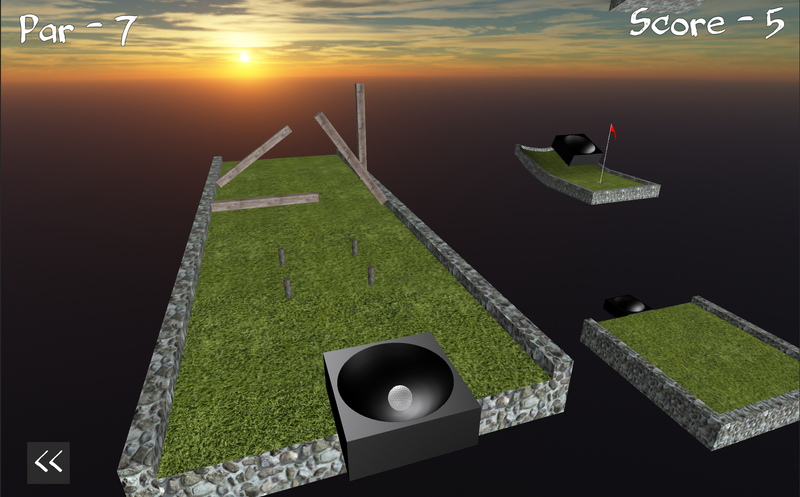 You can play with up to 6 players at once, in interactive or solo mode. 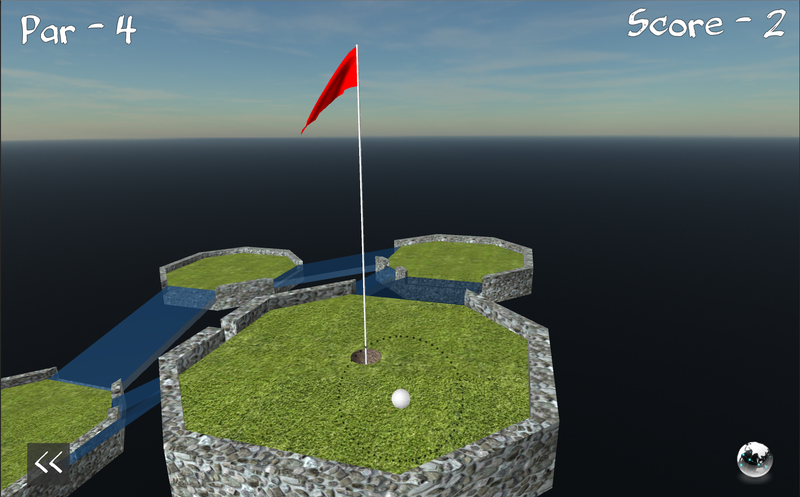 Also You can create unlimited number of custom courses from owned levels. 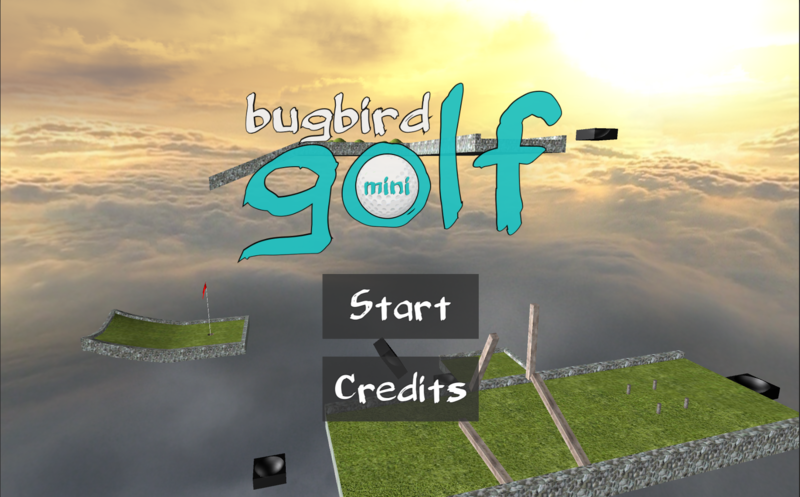 If game is running slow, there are options available to speed up game flow.